"I'm only one short of owning the entire Raglan line of jerseys. These shirts are soft, comfortable and awesome to relax in. Each shirt seems to have a slightly different fit and/or sleeve length which I like. Makes it feel like I am not wearing the same shirts all the time and I wear these all the time! I'm a big fan of the 1776 United brand and messages. I only wish that they had more relaxed fit options overall. I recommend the entire raglan line!" "Love it. 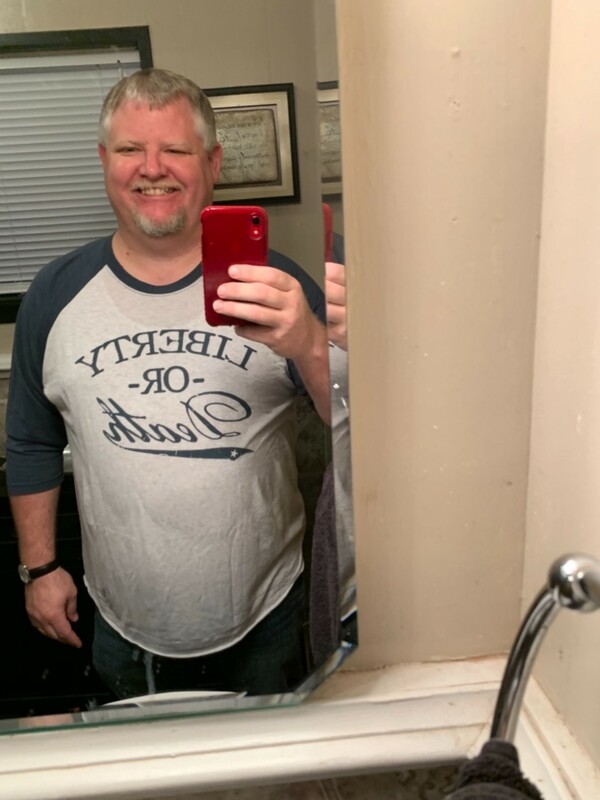 My go to shirt now"
"Shirt is so awesome I now have to fight the wife over it"
"Great item and great shipping/service!" 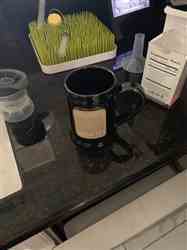 "Great item and great shipping speed! Will be buying from again!" "Wife loves it. Comfortable and fits perfectly. 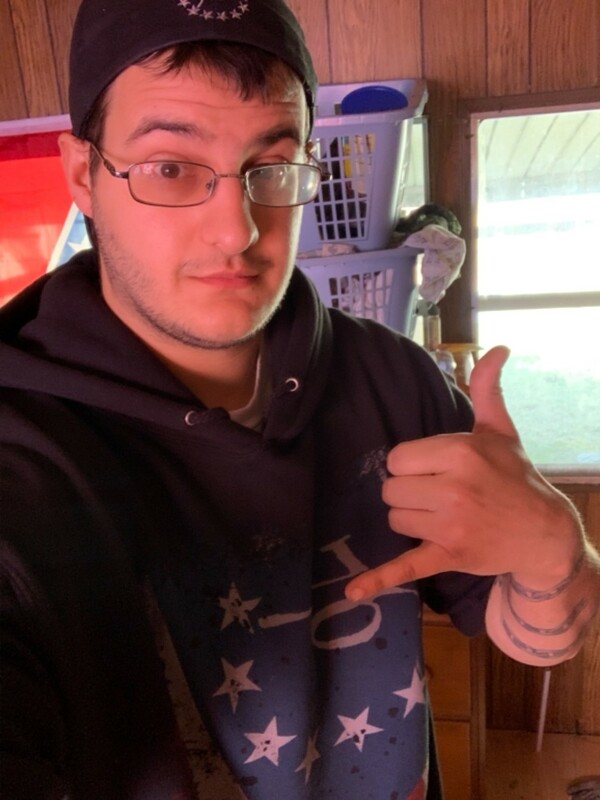 Look forward to ordering more patriot wear!" "This hoodie has everything I look for in a sweatshirt. Its heavy, comfortable and looks great. I wouldn't hesitate to buy it again." "Love the message and the overall quality of all my new shirts. They are so soft and don’t lose their shape when you wear them all day"
"Love the shirt. It’s not white as it’s more gray, which I like. Fav of the new releases "
"The Betsy Ross sweat shirt is above all my expectations. Great quality, great design & graphic printing." "These work super well and are very convenient rather than carrying around a giant cooler." 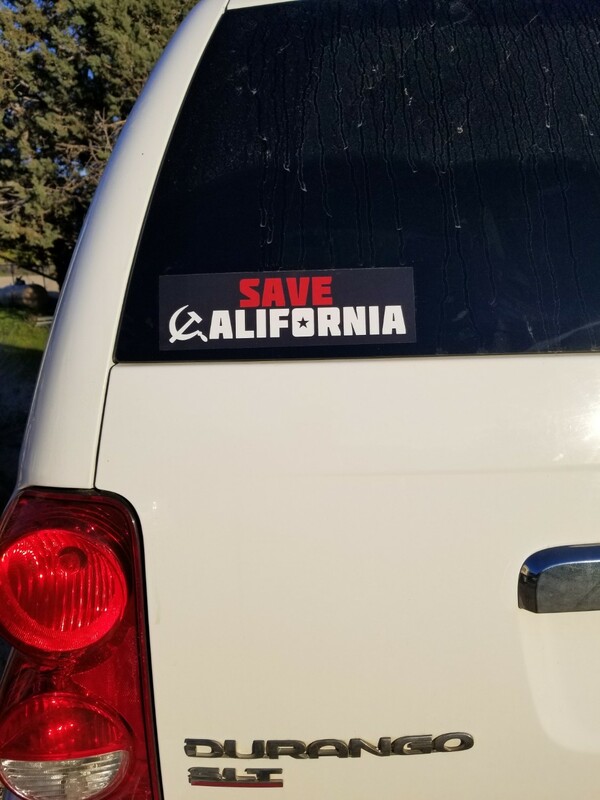 Why is this not a sticker yet? "Great quality and fit! Many looks, other like minded people will come up and compliment." "We're out here trapped and those who are get it and the "enemy " is clueless. Great fit and cool design 5 stars. " "Fits great looks great feels great this shirt is perfect "
"I love this shirt. I got several compliments when I wore it to work on Friday!" Awesome shirt to support liberty and 2A rights! "Fantastic shirt! Fits great and the fabric is high quality!" "I love this shirt!! It fits great and the fabric is light enough to wear tear around. Plus, the logo and imagery are awesome! " "Love it. Colors are bright against the black and tshirt has a nice feel!make it in womens too please!" "Great products, fast shipping, and I'm excited to drive around with my Save California sticker in Southern California. " "This shirt makes the spirit of independence and the sacrifice required eminate from my very being. " "Love the message of my T Shirts. Fit was perfect. Material is light but quality. Quick and efficient shipping. Overall great experience. Already ready to place my next order. " "Perfect fit. GreAt customer service. I love this hoodie. " "I love the shirt! Great fit"
"I use the Declaration Tankard daily, my favorite of all the mugs I have purchased from 1776. It is a daily reminder of the great sacrifice of our founders. " "Very comfortable and keeps me warm during these winter months. Love it. " Awesome products - even better message!!! "Have loved everything that I have bought from them. Delivered timely and in the way you would expect. Thank you!" 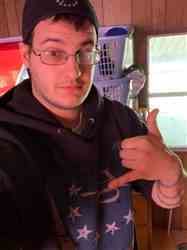 "My Betsy Ross Hoodie is the best fitting most comfortable hoodie and not to mention awesome look . I’ve had a few people ask me about it at the veterans gym i go to"